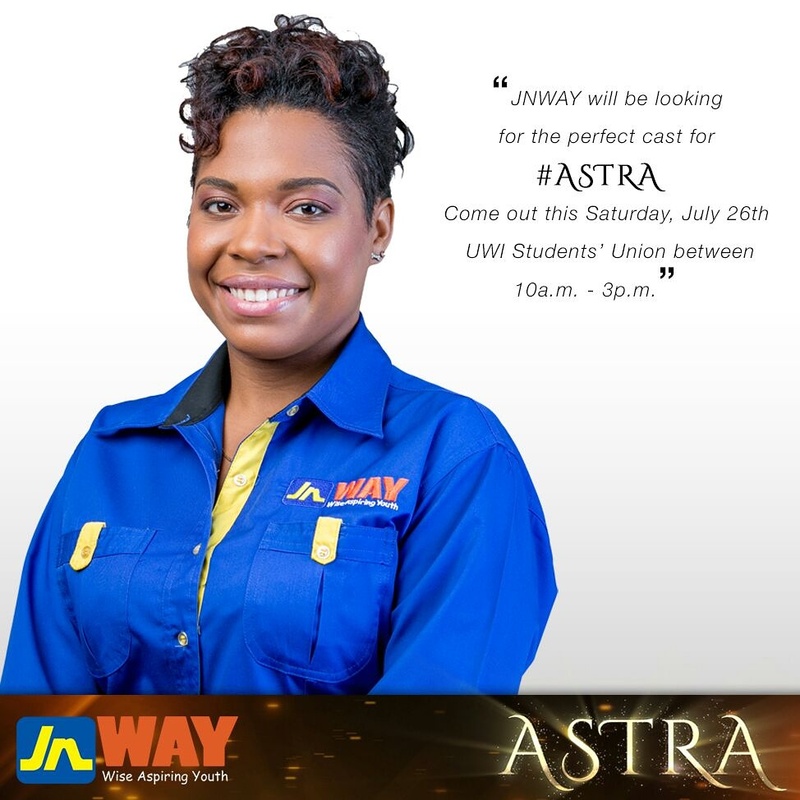 Come out to audition to work at ASTRA. We are looking for Vibrant persons who can interact well with guests! So show up show up don’t miss this opportunity to be apart of my Team! My JNWAY team! One way…JNWAY.